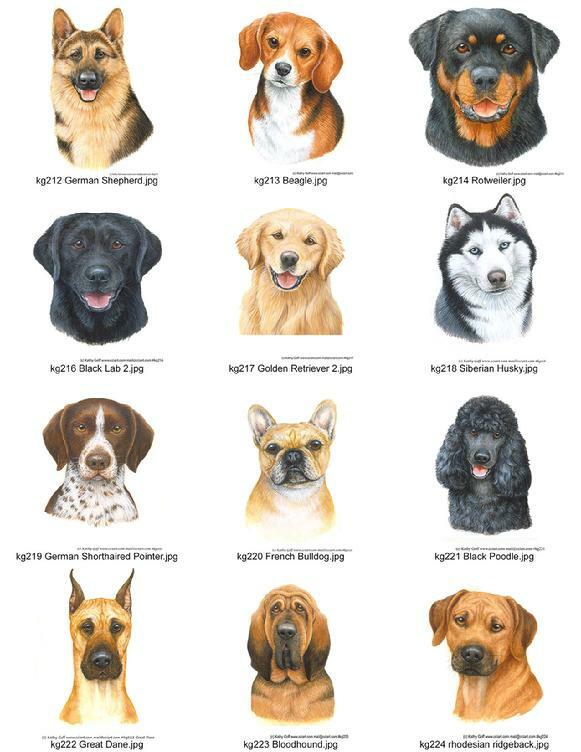 Dog Breeds by Kathy Goff. Look for these and many more breeds on various products in souvenir shops soon in 2019. 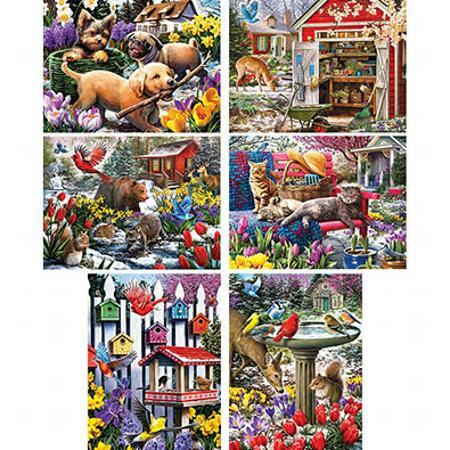 A set of puzzle designs by Larry Jones including Signs of Spring. This is just one of Larry's collections with Bits and Pieces.